"It's very noticeable when examining his form this year that he's been doing his best work early." Weather forecast for Vilamoura, Portugal: It's the standard Algarve forecast of dry conditions and warm sunshine. Winds are modest at around 10mph although could pick up a tad in the afternoon. First-round leader history: Last year's joint first-round leaders came from 08:30 and 12:50 slots. Marc Warren set the pace in 2016 after teeing off at 13:00 while in 2015 joint-leaders Nicolas Colsaerts and Andy Sullivan went out at 09:15 and 14:05 respectively. In other words, there seems no obvious advantage. Robert Rock has enjoyed his recent visits to this venue, finishing tied ninth in 2015 and tied fifth in 2016. With the course form box ticked, it's also very noticeable when examining his form this year that he's been doing his best work early. The fast starts began in June's Italian Open when he shot an opening 63 to lead the way while he was tied second after the opening lap at both the Irish and Scottish Opens. More recently, he opened with a 67 in the Made In Denmark to end Thursday's action in a tie for eighth and even though he missed the cut last week he was T18 after day one. The industry-high 80/1 is well worth snapping up. Nino Bertasio started with a pair of 65s here last year, eventually finishing in a tie for 12th place. His strong opener put him third after day one and he held the halfway lead. The Italian has shown some nice form in the last month and a bit and quick starts have been part of that. At the Czech Masters he fired a R1 66 to be T10 after the opening lap while at the KLM Open last Thursday another 66 put him tied third. Bertasio makes plenty of birdies, has strong putting stats and it's not hard to see why he did well on this track last year. Bradley Dredge may not have won on the European Tour since 2006 but he still pops up on plenty of leaderboards - especially on day one. 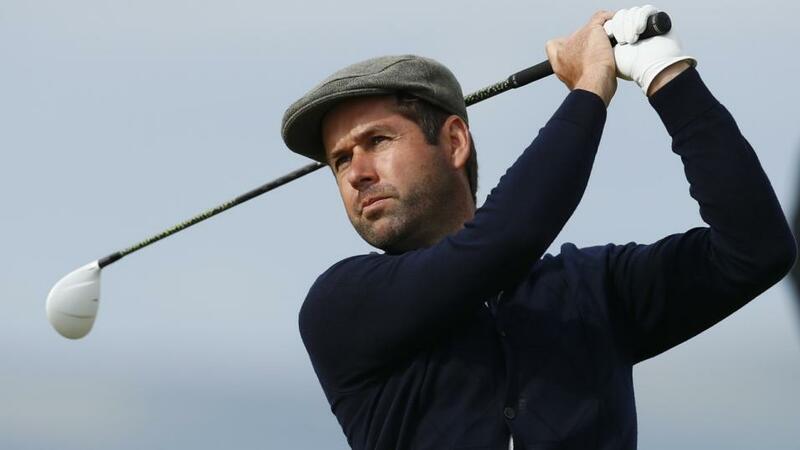 In the last four seasons, the Welshman has been R1 leader at the 2014 Made In Denmark, the 2015 China Open, the 2017 Qatar Masters, the 2018 Trophee Hassan II and the 2018 Open de France. Backing him in the outright market is frustrating; backing him in the first-round leader market can be very profitable. This could be another good week to catch him as his confidence is up after a tied sixth place finish in the KLM Open (closing 66) while he's made seven cuts out of seven at this week's course. Dredge is worth a poke at 80/1. Tee-times for the three picks: Rock 09:10, Bertasio 12:50, Dredge 12:50.